Thanks, I’m looking forward to the next part. 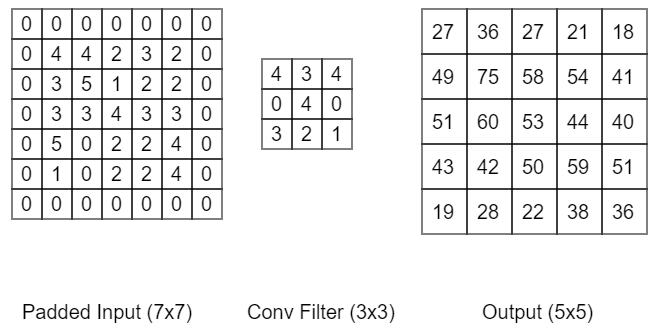 Can I scope the convolution filter to only a specific area of the data? I’d like to allow for variance in encoding of one-dimensional data (time), but I don’t want convolution over other areas. I think so, though I haven’t done so myself. For example if you had a separate depth channel for time, you could extract that channel with something like tf.slice, perform a convolution operation on it, then re-attach that to your original input with something like tf.stack. Whether it makes sense probably depends a little bit on the problem, how your data is represented and what your goal is.